Facebook and the "Top Profile Viewers"
This blog post is out of utter anger. I imagined the "main" portion of Facebook to be users from 16-25 years of age. Usually those age groups have grown up with technology and learned how to detect "sketchy" websites. However, people feel that Facebook is a perfect little walled garden. Well, you have to practice good internet habits here as well. Lets break down some simple points. In-case you haven't noticed. Pages that you like get permission to post to your wall and a variety of other permissions. Pages can be coded to not show you ANY content, until you "like" it. Then once you like it, you've been added to their system and they can manipulate your system. To also Fix? Don't like those stupid pages. Most are lies. "Watch here to see what happens to..." is more than likely a lie. If anything, just "unlike" the page once your done attempting to prove me wrong. To fix? 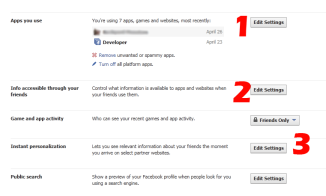 http://www.facebook.com/settings/?tab=applications Un-check and remove all applications that you do not know. (Look at that last data access field) If applications you don't know are accessing your data daily. Its time to remove them. 1) Please verify which applications have access to your account. These have permission to nearly everything. Even your friends. 2) This is what information other friends applications can pull from you. I would un-check every box. 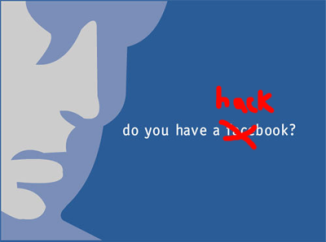 Unless you trust ALL your Facebook friends with lots of your information available to all of THEIR applications. 3) Instant Personalization is growing. Sites everywhere will soon be integrated within Facebook. Personal preference, but I prefer to keep it disabled. Take some time and actually look through your settings.